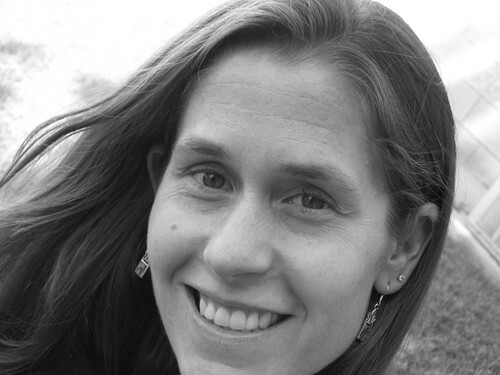 SBCH’s Spotlight – Design Team Member- Mara! 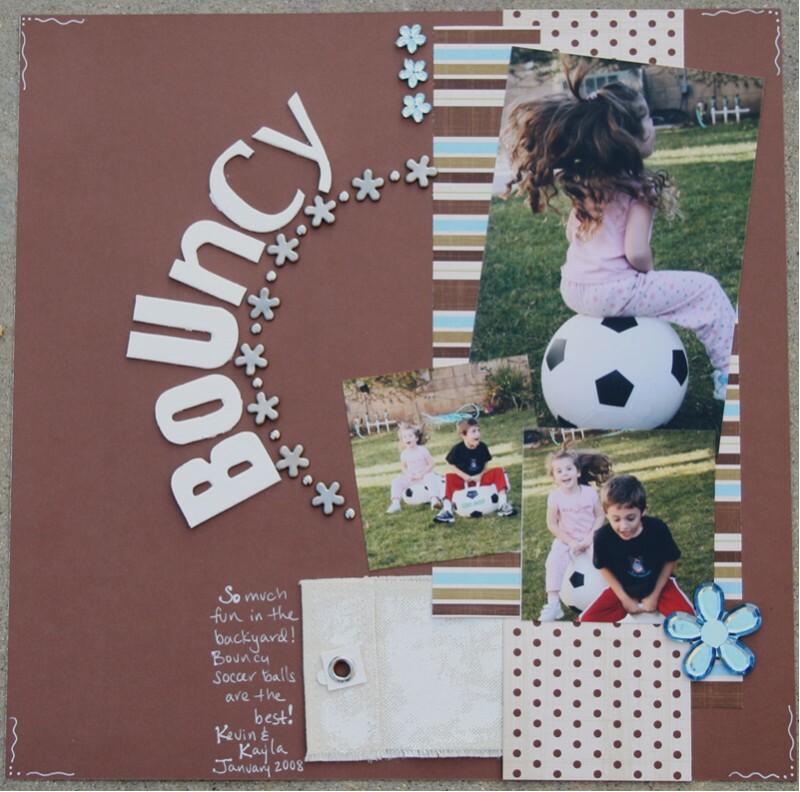 Each month Scrapbooker’s Club House will Spotlight one of our awesome Design Team Members. They will share a bit about how they started this wonderful hobby we call scrapbooking and share their favorite techniques! Enjoy! Our SBCH Spotlight – Design Team Member – Mara! Hi everyone, I’m Mara and super excited to be part of the Scrapbooker’s Club House!! I’ve been taking photos and making albums since 8th grade. About 15 years ago I learned about scrapbooking the safe way, and i’ve been going full tilt ever since! I love everything about scrapbooking; the creative process, the shopping for supplies and the sharing of ideas with other scrappers. It’s my way of unwinding after a long day at work and my way of being creative. My favorite techniques include stamping, inking, painting, using chipboard, and cutting up patterned paper. I will try anything once, I like to get messy and see what happens! I love the online scrapbooking community. There is so much talent and inspiration to be found in galleries and on message boards. I like learning from others and sharing tips and techniques. I also enjoy making projects with my kids and teaching them a few things about scrapping. 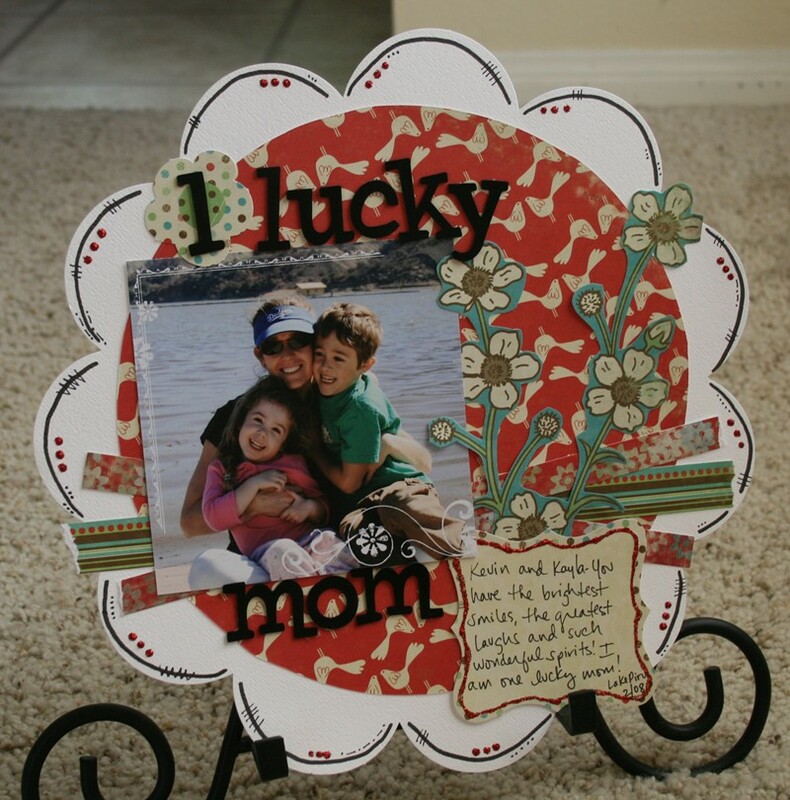 My son recently told me he’s starting to like scrapbooking more than baseball…now THAT’S a compliment! If you would like to see more of Mara’s work, come and check out her Design Team Gallery! Sneak Peek (July) Jade’s Garden Kit & Pre Order! What beautiful LO’s Mara. You did a great job on those! Loved learning more about you, too, thru your spotlight post. LOL at your DS’s comment re: SB’ing and baseball. Too cute!